"I continue to be seduced by light and by the feast in front of my eyes. My riddle has always been this: how do you make an image of what is invisible to the eye? There is something, just beyond my vision - I can feel it - some pulse of life, some spark." Celia Pearson has been standing behind her camera for 45years. By the early 1970's, liberal arts courses had given way to the study of photography in Annapolis, Maryland, with an inspired teacher. She soon began to exhibit in local galleries. 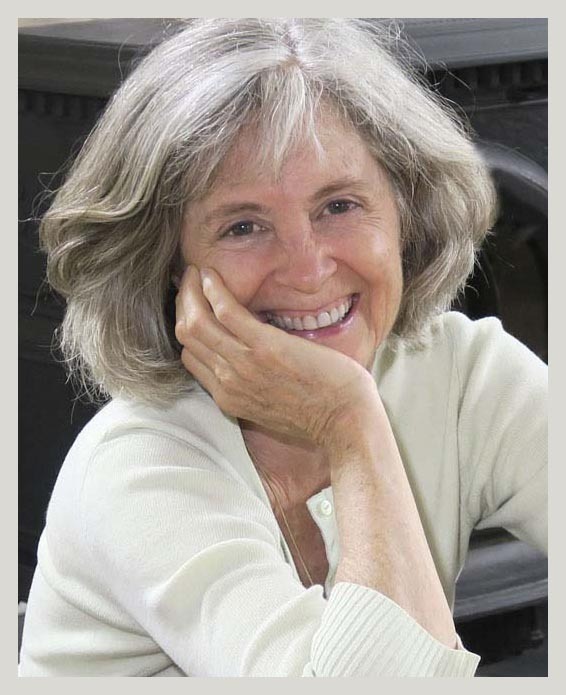 In her late 20's, Celia launched a career as an independent assignment photographer, and over the course of 25 years earned a national reputation, especially for her photographs of interiors, architecture, and gardens. Her work regularly appeared in national and regional magazines. Book credits include Wayne L. Good Architect: Tradition, Elegance, Repose; Pure Sea Glass; and The Lure of Sea Glass. Years of independent practice led to a renewed focus on her art work in 2001. Life-changing trips to Southeast Asia in 2008 and 2009 propelled Celia in new artistic directions. She began to print on silk and mulberry paper, and to make photomontages. Celia's art has been exhibited and privately collected for many years, and is in several corporate and museum collections.